Healthy Building Network (HBN), an environmental advocacy group, told Fast Company that the fibrous material poses a major health risk for everyone exposed to it, including those who mine it, those who handle it in industrial facilities, as well as people near or inside renovation and construction projects where it’s being used. 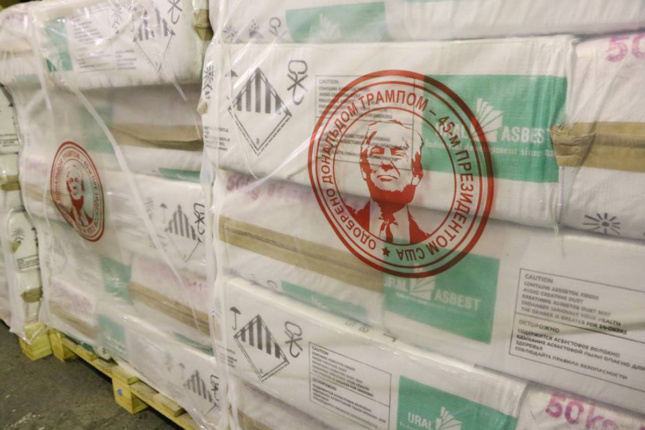 HBN’s Board President Bill Walsh said that the chlor-alkali industry is the only industry in the country that still uses asbestos, reportedly importing about 480 tons of the carcinogen each year from Russia and Brazil. As the world’s largest exporter of asbestos, the Russian company Uralasbest operates an enormous open mine nearly half the size of Manhattanin a mountainous town 900 miles northeast of Moscow, according to the Center for Public Integrity. The company has support from the government and President Vladimir Putin, even though their economic success exposes the local residents to major health risks. Once referred to as “the dying city,” Asbest’s residents have reported the carcinogenic dust is often found as a thick film over garden vegetables, laundry lines, and even on the floors of their homes. 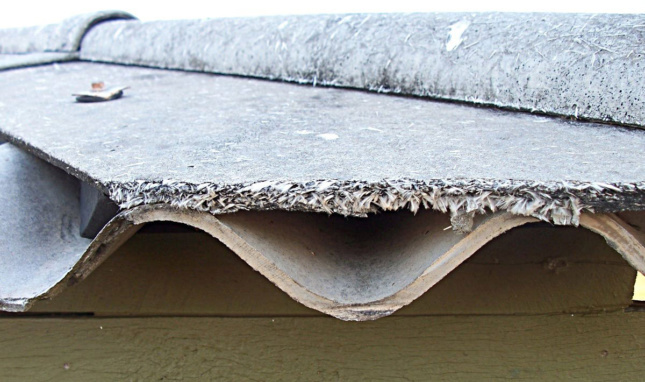 Asbestos, while already legal for some uses, has not been as widely used in U.S. construction since nearly 60 countries forbid it from use over 40 years ago. Though the EPA is now easing its regulations against integrating the harmful toxin and others like it under the Trump administration, it will largely be the responsibility of local and state governments, as well as companies and informed consumers to counter these new federal moves. Walsh says it’s up to sustainable building-product manufacturers and ultimately, architects to pressure the market. The EPA told The Washington Post it will conduct further studies on the first 10 chemicals under the amended TSCA and final risk evaluations will published in December 2019.